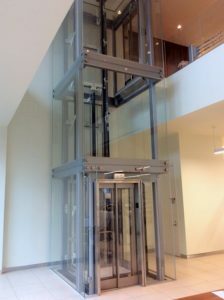 Mobility Elevator & Lift Co. recently designed and installed a custom glass limited use/limited application (LULA) elevator for the new Jaguar dealership on 11th avenue in New York City. 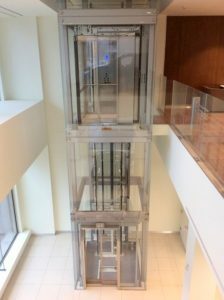 One of our star elevators is the The Orion which is designed with features you would expect in a high-rise elevator but built for commercial low-rise buildings. 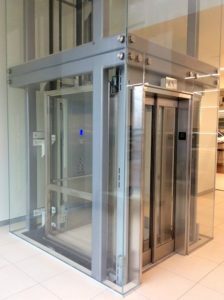 The Savaria Orion elevator was designed for limited use/limited application (LU/LA) commercial projects and is well-suited for use in educational settings, places of worship and up to 3-story professional offices. 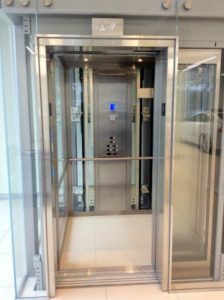 To view all our wheelchair lift options, visit our products page.